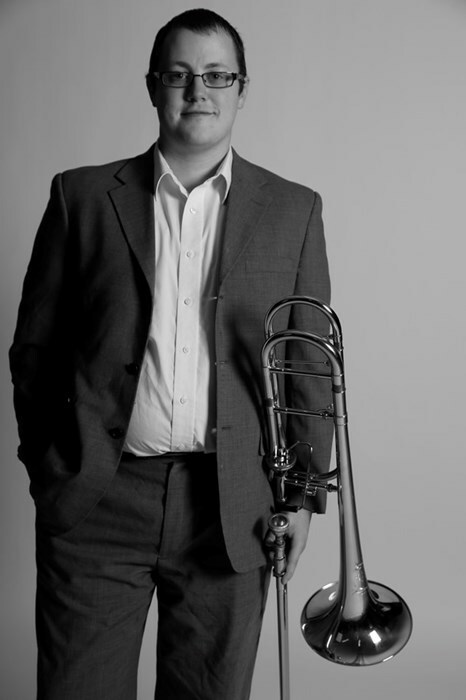 Nick Roach is a trombonist originally from the DFW area, recently relocated to Chicago, IL. With lots of jazz, classical, Latin and pop performance experience, Nick is an in-demand musician in any style. Having performed in several states and played on cruise ships in 16 countries on 4 continents, Nick is an adept and versatile instrumentalist. 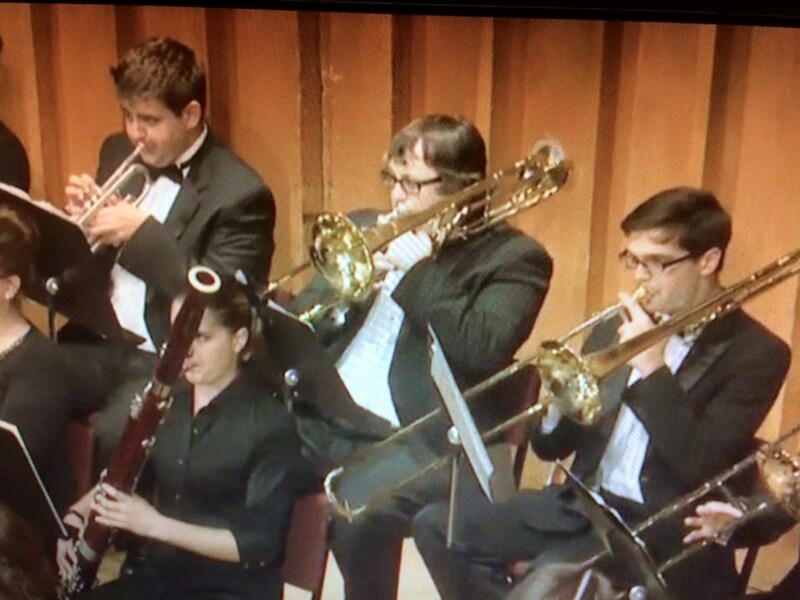 He recently completed his Bachelor of Music degree in Jazz Studies at the University of North Texas, studying with Tony Baker and Steve Wiest, where he played lead trombone in the 3:00 Lab Band as well as performing with the Jazz Zebras, Jazz Repertory Ensemble, Opera Orchestra and Concert Orchestra. 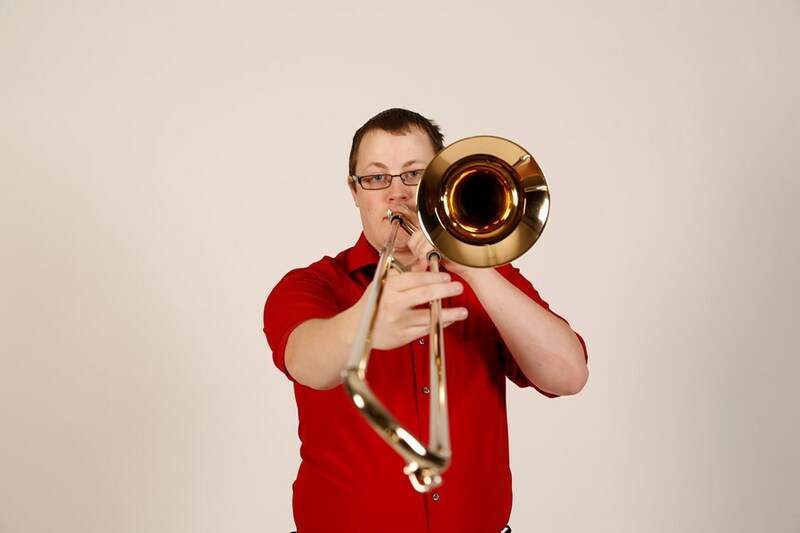 Nick is currently attending Northern Illinois University on a full jazz scholarship and studying with acclaimed trombonist, composer and teacher Tom Garling. Please note Nick Roach will also travel to Cicero, Berwyn, Oak Park, Forest Park, Hines, Lyons, Riverside, Brookfield, Maywood, River Forest, Summit Argo, Carol Stream, La Grange Park, Bellwood, Bedford Park, Melrose Park, Westchester, Burbank, Bridgeview, Hillside, Hinsdale, Hometown, La Grange, River Grove, Stone Park, Western Springs, Berkeley, Franklin Park, Justice, Norridge.